If you require large format printing services, you’ll find that working with SpeedPro Imaging in Wilmington, DE, is easy. We serve all types of companies, small and large, including advertising and marketing businesses and print and sign shops, and our average turnaround time is two business days. 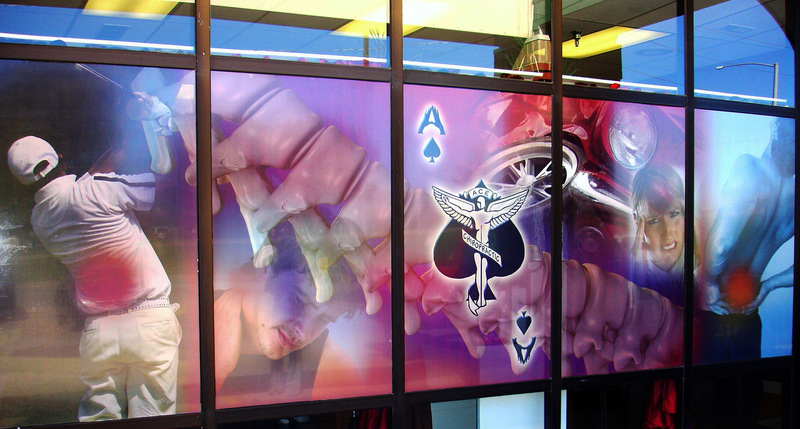 Our studio focuses specifically on big graphics, and we have the printing equipment and software as well as the knowledge of current marketing trends to help you find the right way to visually communicate. Our studio is highly experienced, and when clients come to us, we listen, ask questions, and put the effort in to really understand their goals and how we can reach them. That approach helped earn us the Newport Business Award in 2013, and we continue to work very hard at building relationships with our clients that serve them over the long-term. We want to be your strategic partner, and you can think of us as an extension of your in-house marketing team. SpeedPro is here to handle all of your large format printing needs. If you have any questions about our services, don’t hesitate to call us today. Our studio serves clients throughout the Greater Wilmington and Dover areas as well as businesses in Baltimore, Philadelphia, and other neighboring communities in Pennsylvania.